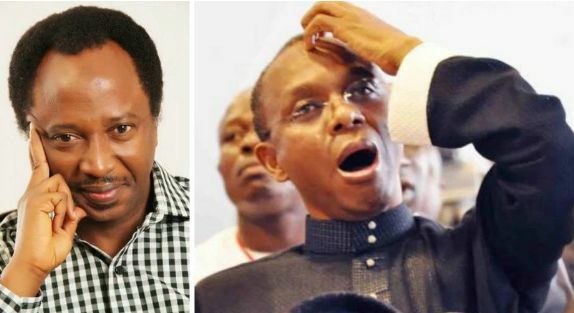 As we reported yesterday, gunmen invaded the campaign office of human rights activist and Senator representing Kaduna Central District, Shehu Sani, during a meeting of his supporters. The attack, which caught the supporters unaware, left sour tales as many were wounded, while others lost some valuables, including handsets to the invaders. Senior Special Adviser (Political and Ideology) to Senator Sani, Comrade Suleiman Ahmed said the attack was the continuation of attacks on his family house at Tudun Wada area, Kaduna. But Political Adviser to Governor Nasir el-Rufai, Mallam Ubah Sani denied the involvement of the state government in the attack, saying that anyone who linked officials of the state government to it was just indulging in blackmail.